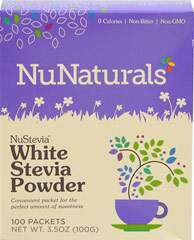 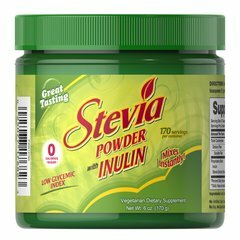 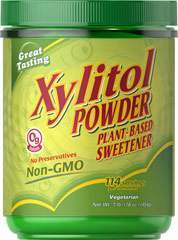 We are proud to bring you Stevia Extract Organic Non-Bitter Packets 100% Natural from Now Foods. 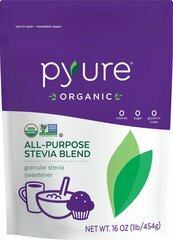 Look to Puritan's Pride for high quality national brands and great nutrition at the best possible prices. 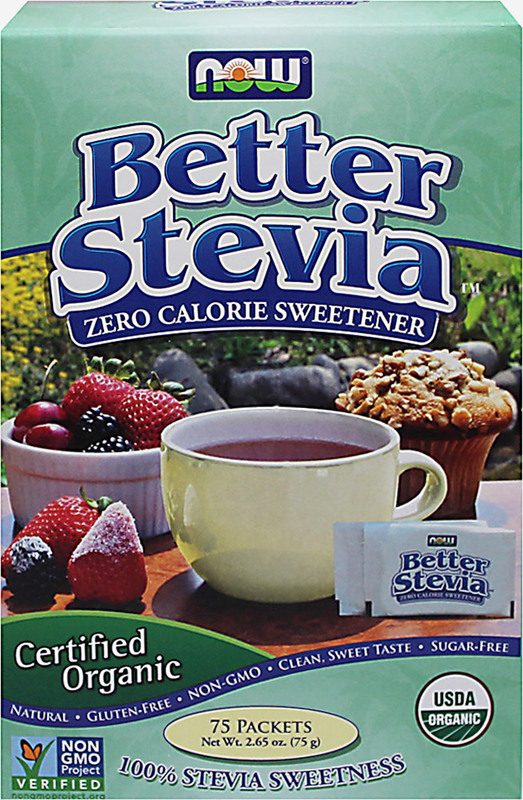 Contains no sugar, salt, yeast, wheat, gluten, soy, milk, egg, shellfish, preservatives, artificial colors, artificial flavors, or artificial sweeteners.